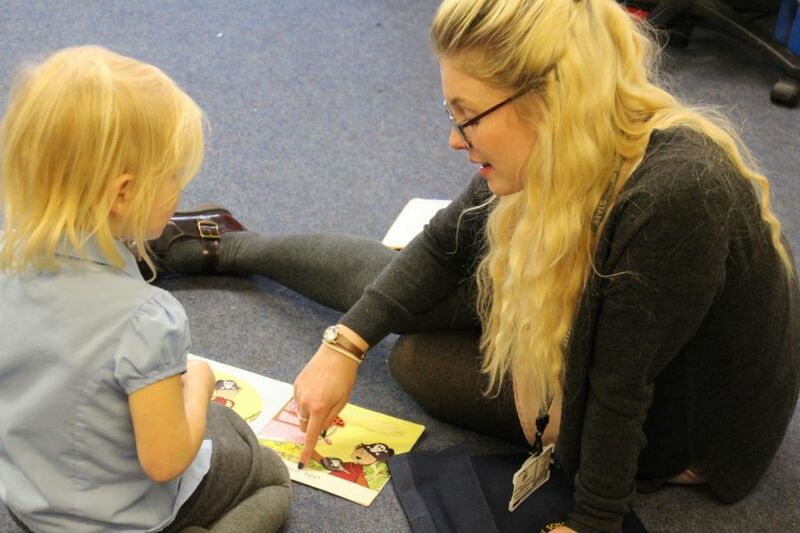 At Coniston Primary we follow the ‘Letters & Sounds’ scheme for phonics teaching. Children are taught in their class group at the relevant phase, with additional support given to those needing it within the session. 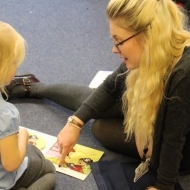 Children requiring additional intervention are taken by our very skilled and experienced team of teaching assistants at different times of the day to receive phonics teaching at their ‘working within phase’. This is in addition to their whole class phonics teaching and is clearly focused, with exit criteria agreed at the start of the 6-8 week block. Children are assessed termly and intervention adjusted accordingly. As children become secure in Phase 6 they move onto our spelling programme which encompasses the National Curriculum word lists for each year group. 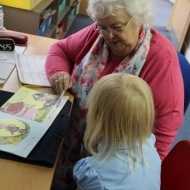 Reading at Coniston Primary School is taught in a variety of ways but primarily through our reading lesson, daily at 9am all KS1 & KS2 children have a dedicated reading lesson which encompasses phonics teaching. 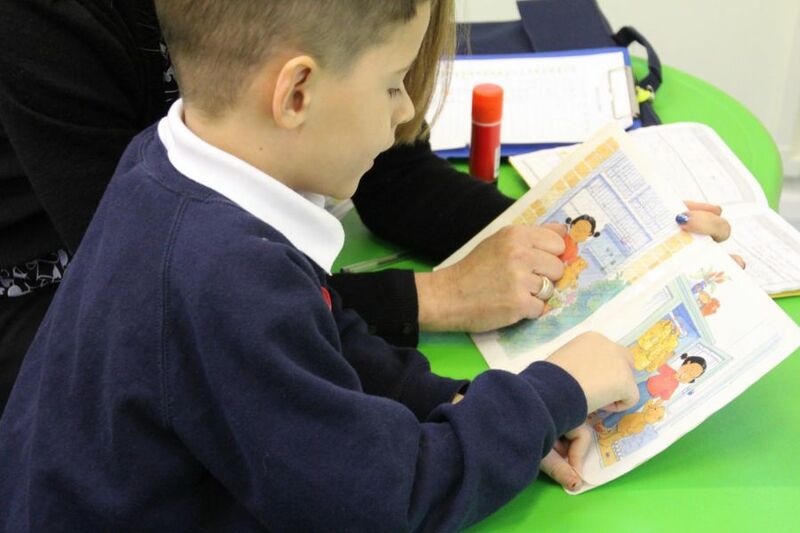 Children are engaged in group reading tasks with an adult, individual reading, peer supported/guided reading and a variety of comprehension and appreciation tasks during the reading session. In addition to the reading session, children are heard read on an individual basis by both class teachers, teaching assistants and our reading army of volunteers. If children are struggling with reading they are identified at pupil progress meetings and additional support is planned into the provision map. 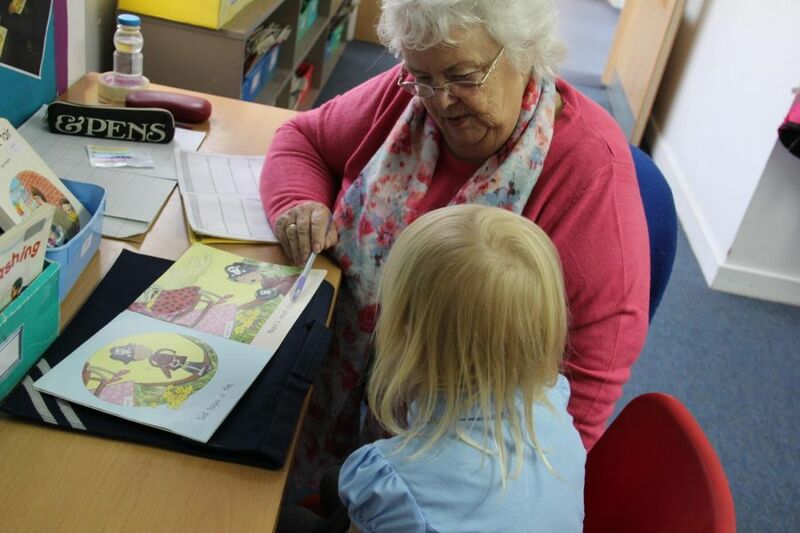 This support is delivered through the Rapid Reading scheme and Better Reading Partners. Children’s independent reading uses a range of schemes (Oxford Reading Tree, Phonics Bug (Pearson) Oxford Literacy Web and Pm/PM+) that have been grouped into Book Bands. Children’s reading book level is assessed using the PM Benchmarking kit. Guided reading uses the Navigator scheme, Pearson’s Phonics Bug & Bug Club.